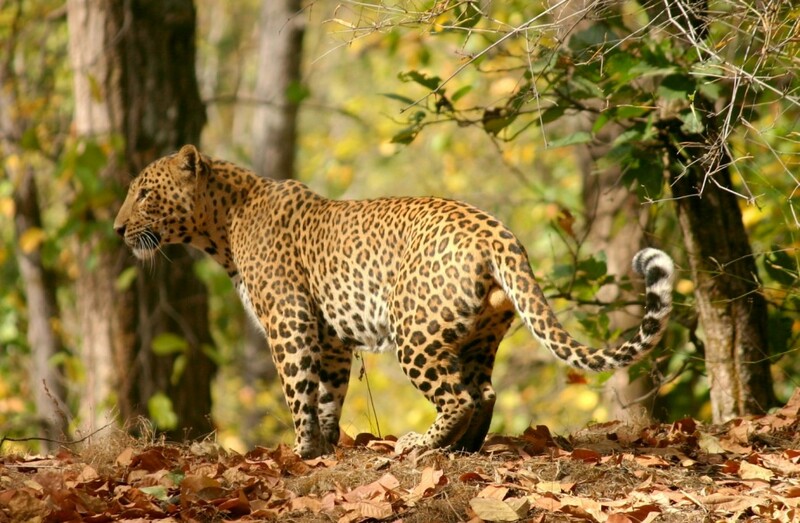 A trip report from a tiger safari of Bandhavgarh National Park in India, with sightings of 4 different Tigers throughout with other highlights including a stunning male leopard in broad daylight, gaur, several jungle cats and 22 species of mammals in total. 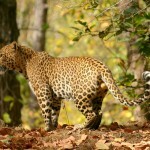 A tiger safari of Bandhavgarh National Park India trip report which resulted in sightings of 6 different tigers as well as other mammal highlights including sloth bear, chinkara and 20 species of mammals. A general wildlife watching trip taking in both Chitwan and Bardia National Parks in Nepal, mammal highlights including 28 different One-horned rhino sightings, tracking a mother and 3 fully grown tiger cubs on foot and 25 species seen including Indian fox, blackbuck, sloth bear, Asiatic elephant and jungle cat among others. A short wildlife holiday to Chitwan in Nepal with 13 mammal species seen including many one-horned rhino sightings, Asiatic elephant and leopard. A dedicated wolf watching holiday in the middle of winter in Yellowstone which resulted in sightings of 23 different wolves in at least 4 different packs, including seeing breeding and the establishment of a new pack. A total of 14 species of mammals seen including wolves, coyotes, American bison, proghorn, moose and others.